I already had 3 of these and I love them so much. 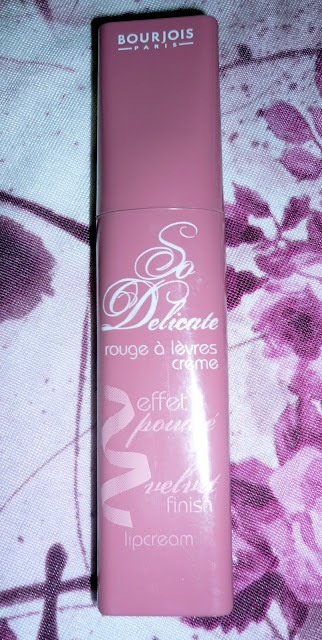 When I swatched Rose Poudre at the store, I couldn't believe I chose Rose Veloute (which looks a little dull on me) over it the first time. 53 Rose Veloute, 55 Fuchsia Delicat, 54 Rouge Blush. This mascara is for sensitive eyes. It's made of cotton and sweet almond oils. I've yet to try it. Will be reviewing the Healthy Mix Foundation and Ultra Care Mascara soon. Grrr...I knew I forgot something when I was at Lifestyle today!!! I wanted to get these brushes..350 is soooo goood! 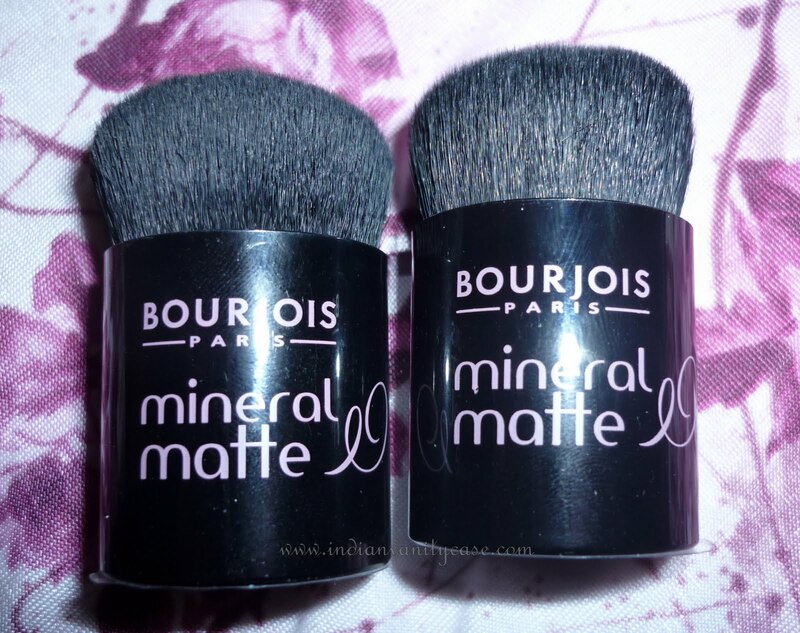 wooow...somebody is majorrly into bourjois now..
Where'd you find the brush cynthia? kunchal's? I've been looking for a good buffer brush for ages! 350 is an unbelievable price for those cuties! and those lip creams sound delicious! what kind of applicator do they have? do they have any darker shades in the foundations...im lusting 4 d brush!!! Wow, I like all the stuff u got! I love the healthy tint foundation - very light but great coverage! Hope u enjoy it too! I got the Rose Poudre 51 from Kunchals long time back and that time i loved it. 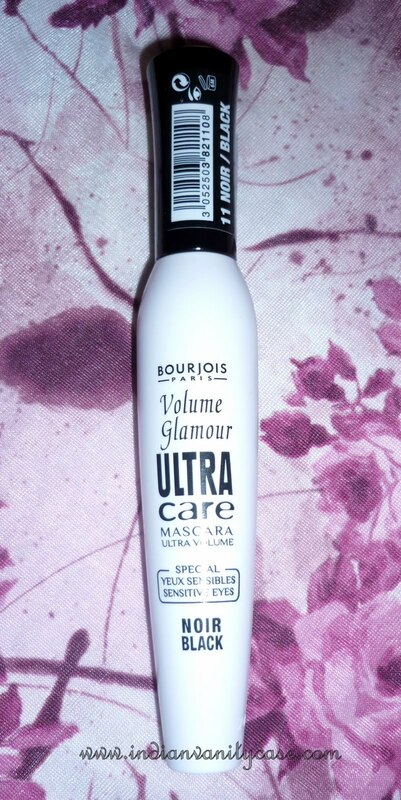 The mascara for sensitive eyes im loving it! It washes off easily too which is a good thing since finding a good mascara for me is tuff cause my eyes water almost all the time (yeah its that sensitive lol). I'm loving ur blog cynthia! 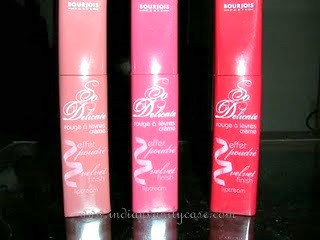 Its good to know that there is someone in delhi who loves bourjois as much as I do!